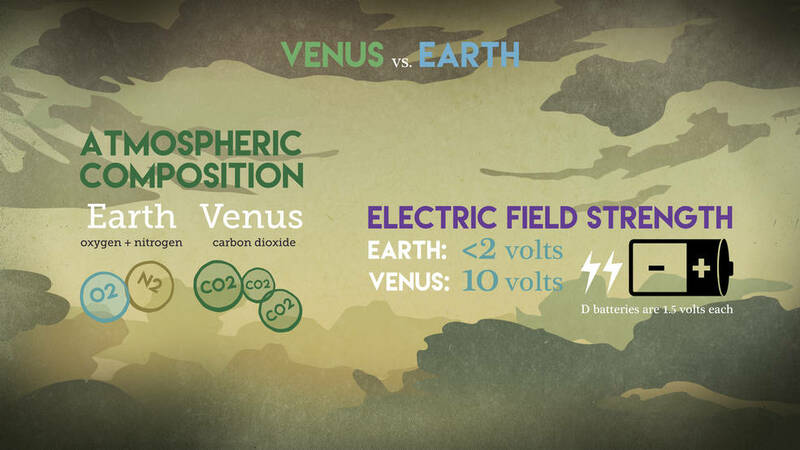 June 20, 2016 – Venus has an “electric wind” strong enough to remove the components of water from its upper atmosphere, which may have played a significant role in stripping Earth’s twin planet of its oceans, according to new results from ESA’s (European Space Agency) Venus Express mission by NASA-funded researchers. Another planet where the electric wind may play an important role is Mars. NASA’s MAVEN mission is currently orbiting Mars to determine what caused the Red Planet to lose much of its atmosphere and water. ESA’s Venus Express was launched on November 9, 2005, to study the complex atmosphere of Venus. The electron spectrometer was built by the Southwest Research Institute in San Antonio, Texas, and is led by University College London. 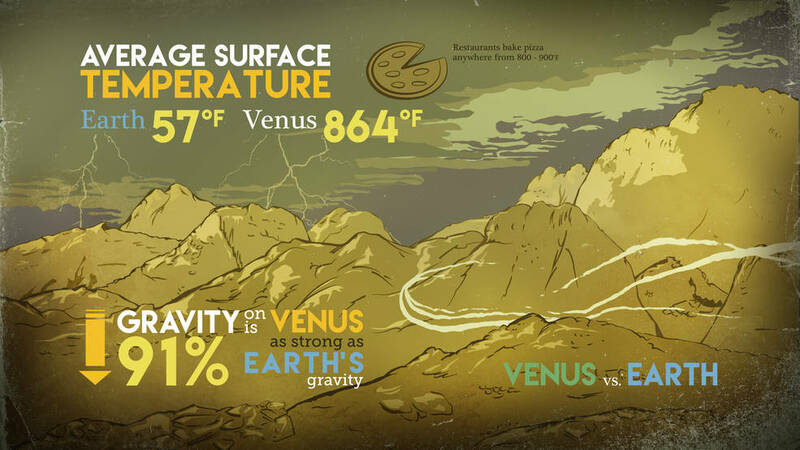 The spacecraft orbited Venus between 2006 and December 2014. 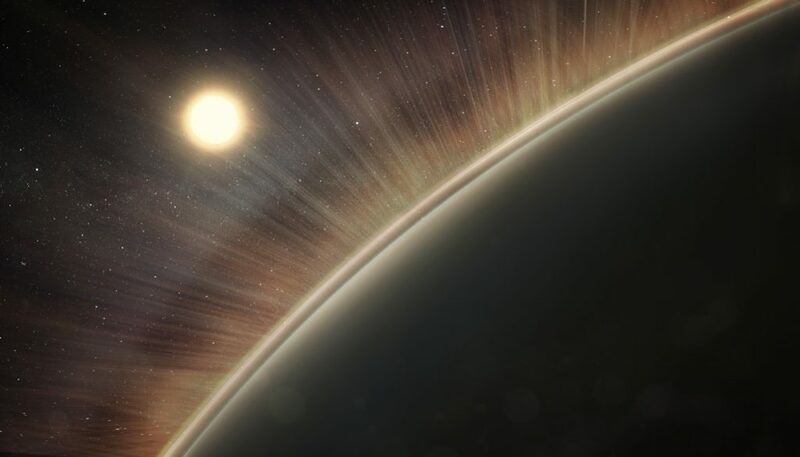 After a successful mission that far exceeded its planned life, the spacecraft exhausted its fuel supply and burned up upon entry into Venus’ dense atmosphere. University of Colorado professor Larry Esposito served as a mission scientist for the Venus Express mission. The research was funded by NASA’s MAVEN (Mars Atmosphere and Volatile Evolution) mission and NASA’s Solar System Workings program. MAVEN is led by Principal Investigator Bruce Jakosky, from the University of Colorado at Boulder. The university built two of the eight science instruments and is conducting the mission’s science operations.